Footgolfers can be sure of a warm and hearty welcome amongst the rolling hills of Devon. Whether you head North or South, spectacular beaches are never far from reach, or head inland and enjoy a walk meeting the Dartmoor Ponies, or exploring the wilds of Exmoor. Footgolf Courses here include Padbrook Park and Bovey Tracey, and new courses are regularly being added to the Devonshire Footgolf scene. With the heart of Devon’s tourism found on the English Riviera, incorporating the beautiful seaside towns of Torquay, Paignton and Brixham, you can choose an area to suit, whether that’s the sleepy fishing village of Brixham with glorious views of Torbay or the more nightlife-friendly Torquay. Footgolfers will love the diversity of the game in Devon, and when a hard game can be knocked back with a pint of local Cider, what’s not to like? Padbrook Park is located near Exeter just one mile from Junction 28 of the M5, making it a convenient location to reach. Footgolf is the newest edition to this Golf and Country Club. 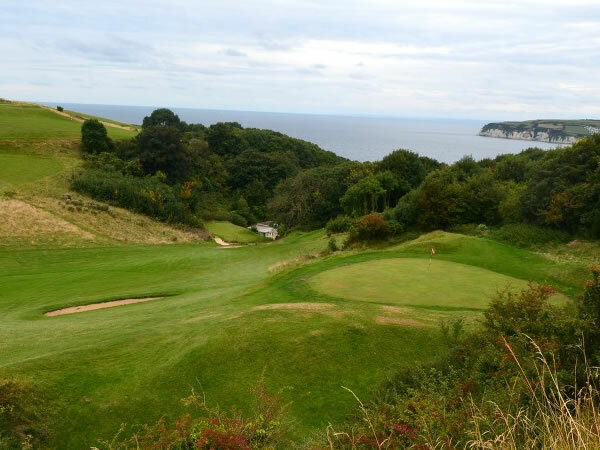 Situated opposite the Royal Marines Camp on Exmouth road, Exton, Devon, this Footgolf course is both family-friendly and somewhat challenging. The course weighs in at 652 yards and is played over 9 holes which comprise of a mixture of technical, long and short holes, with plenty of challenge and diversity. In its conception this course is being billed as somewhat tricky, and therefore excellent for those who have already had a go and are looking to extend their skills.